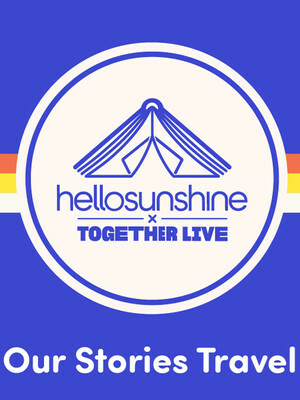 Together Live team up with Hello Sunshine for special tour! Why See Hello Sunshine x Together Live? Come Together with Together Live! 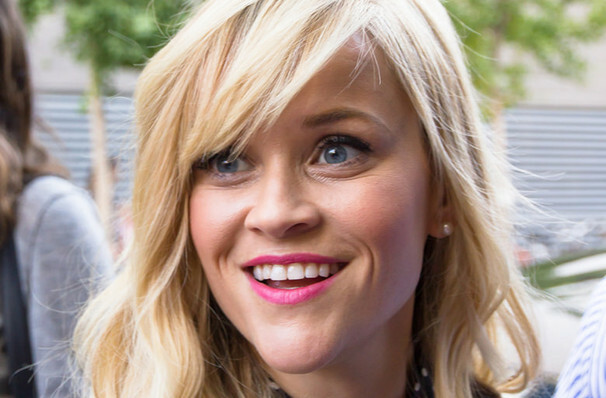 Together Live have teamed up with Reese Witherspoon's Hello Sunshine to bring you another live talking event. In an evening that will span two-hours join women from all walks of life as they bring you their unique and inspiring stories. This year's line up features Reese Witherspoon herself, as well as Brené Brown, Cheryl Strayed, Yara Shahidi, MILCK plus many more. Through story or song each guest will move you with their openness and willingness to share. Whether they simply speak or sing, you will laugh and you may cry and most importantly be inspired by each woman's unique experience! Seen Hello Sunshine x Together Live? Loved it? Hated it? Sound good to you? Share this page on social media and let your friends know about Hello Sunshine x Together Live at Auditorium Theatre. Please note: The term Auditorium Theatre and/or Hello Sunshine x Together Live as well as all associated graphics, logos, and/or other trademarks, tradenames or copyrights are the property of the Auditorium Theatre and/or Hello Sunshine x Together Live and are used herein for factual descriptive purposes only. We are in no way associated with or authorized by the Auditorium Theatre and/or Hello Sunshine x Together Live and neither that entity nor any of its affiliates have licensed or endorsed us to sell tickets, goods and or services in conjunction with their events.